ACS Design "Stand[s] out among design houses"
ACS Design specializes in taking electronic product ideas and turning them into electronic designs. We believe in keeping it simple, while producing an elegant solution. Today's typical electronic designs require extensive embedded software, therefore PCB schematics must be designed with software functionality in mind. Our PCB designers are software aware and are familiar with many popular embedded Microprocessors and Microcontrollers. ACS can design your PCB with software functionality in mind so your prototype will work first time, every time. ACS Design uses the latest version of Altium Designer. 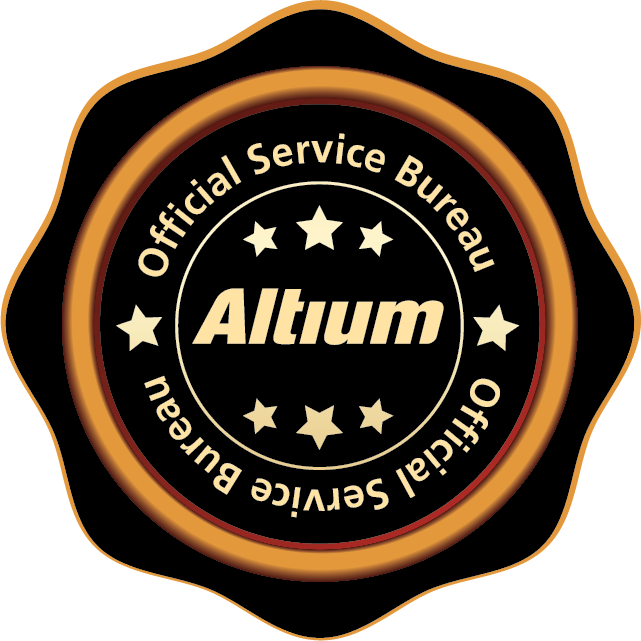 Using Altium, we can import your 3D mechanical files and create your PCB with full 3D components. Your PCB will have a complete 3D design that can be fully checked for clearances before it goes to prototype! We can even export your 3D PCB design to STEP file format so you can import it into your favorite CAD editor. We can even include your logos on all drawings and PCBs! Send us your requirements today and let us see what we can do for you!